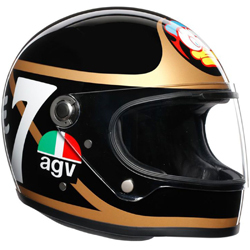 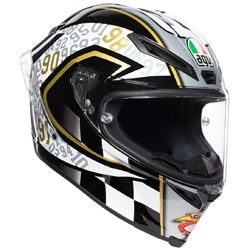 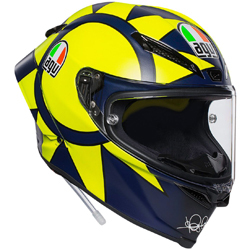 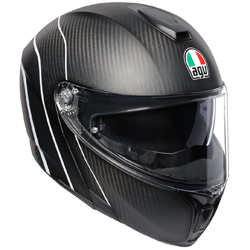 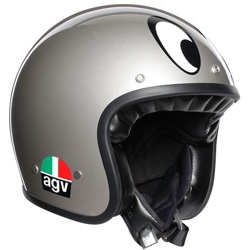 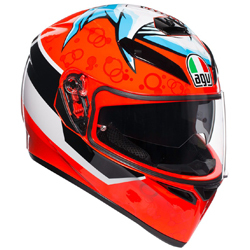 AGV’s premium sports helmet, with innovative liner construction making it the most comfortable yet. 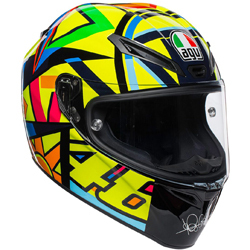 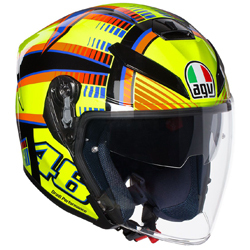 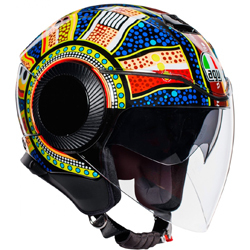 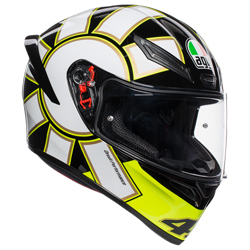 The AGV K5-S is AGV’s most comfortable helmet yet with its new inner liner, with carefully positioned stitching to avoid sensitive areas, made with high-performance fabrics. 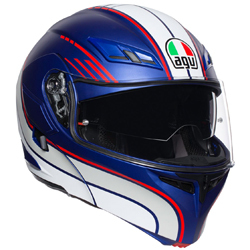 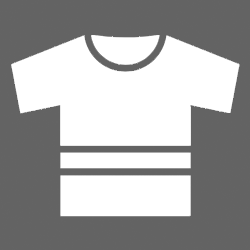 The outer shell is a Carbon Fibreglass mix ensuring it is lightweight and an incorporated spoiler helps to improve stability and aerodynamic performance. 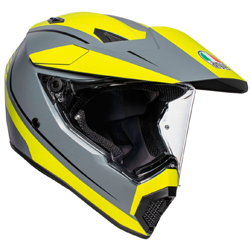 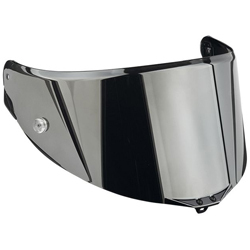 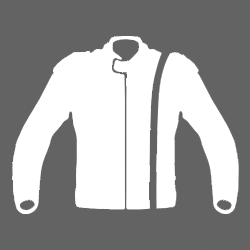 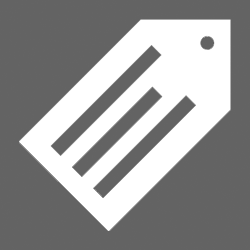 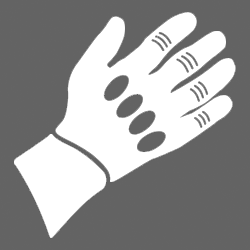 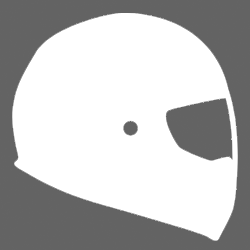 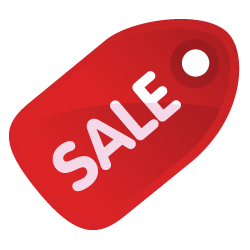 A drop-down internal sun visor, Integrated Ventilation System (IVS), removable nose guard and noise reducing wind protector are all features which make this a truly desirable helmet. 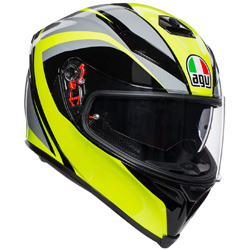 If an extremely comfortable helmet with the capabilities for high performance is what you are looking for then the AGV K5-S should be your helmet of choice.